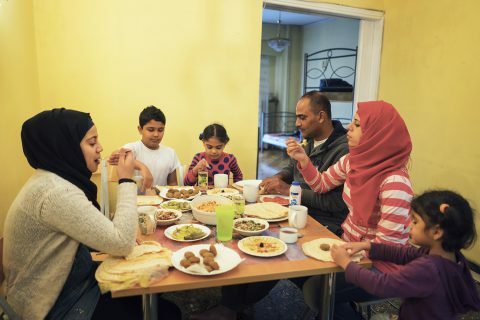 UNHCR, the UN refugee agency, recently supported the transfer of a family of six Palestinians from Syria. They were taken from the Reception and Identification Centre of Vial on Chios Island to an apartment in Athens, rented by a UNHCR partner. ‘I am tired to be considered illegal, I would love to have my refugee status and get a nationality at some point,’ Fadi told us recently. He dreams of being reunited with his two brothers, who live in Sweden. UNHCR has supported some the transfers of some 7,000 asylum-seekers from the islands to improved conditions on the mainland since June 2016. 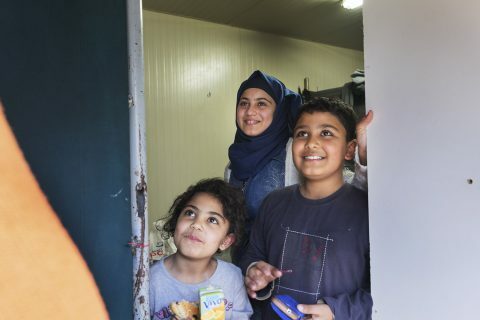 To date, UNHCR in Greece has provided accommodation for close to 30,000 relocation candidates and vulnerable asylum-seekers under a programme funded by the European Commission and implemented in cooperation with a range of partners across Greece.